Every so often, Publik / Private will invite an innovator, a mover and shaker, a music lover or a writer of any sorts to curate a mixtape of their favorite music. For our 10th mixtape, the founder of Dusty Records, Chris Rancourt has put together a compilation of his favorite music just for you. 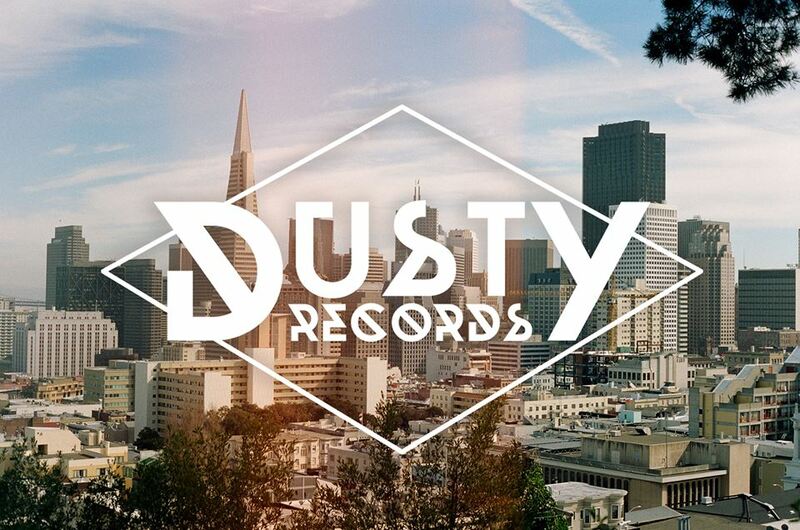 Make sure you check out Dusty Record’s official website and the cool music their putting out as well! Without further ado, dig on the Publik / Private Mixtape 10.10 – Dustry Records Mixtape! This entry was tagged dusty records. Bookmark the permalink.